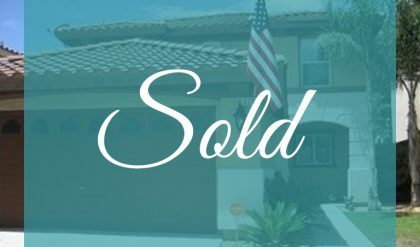 Beautiful 4 bedroom 4 bathroom home now available! Contact Louise to see this stunning home in person. 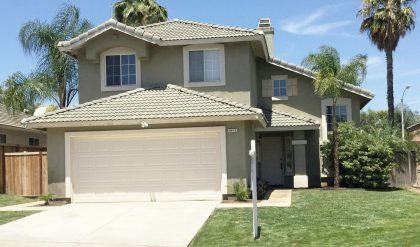 This 3 bedroom and 2.5 bathroom home is now available for sale in sunny Corona, CA. Contact Louise today to see this stunning home in person. 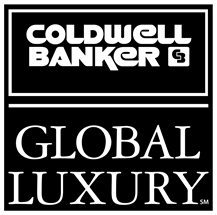 This property will be available soon, please check back to see updated information! 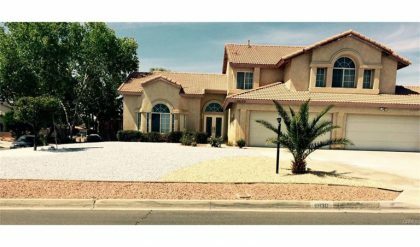 Beautiful home which features 5 bedrooms and 3 bathrooms, located in one of the most sought after neighborhoods in Apple Valley. Grand entrance with cathedral ceilings and an open floor plan perfect for entertaining. 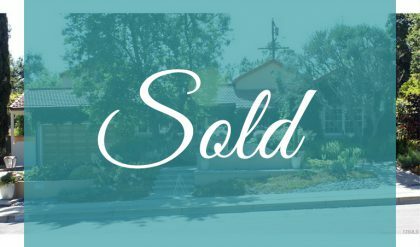 Located in a secluded and peaceful neighborhood of North Claremont, this one-of-a-kind home boasts custom tile flooring and beautiful wood floors throughout. This magnificent home has three bedrooms, all with their own private baths with hand painted Portuguese tiles. 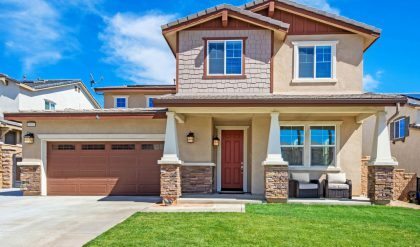 This 4 bedroom, 5 bath home has an open concept that extends far beyond the exterior walls. The formal dining room and office overlook the valley. Two gorgeous french doors open to the patio, making this home ideal for entertaining! 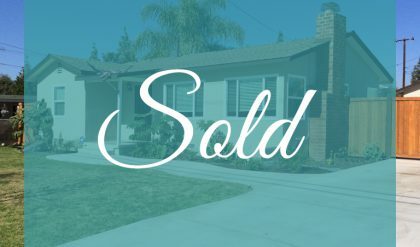 This lovely home in Claremont has been sold. 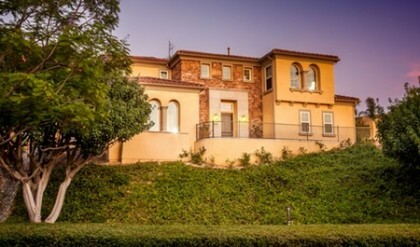 Glendora Springs is a beautiful private community that offers much to be desired. This well kept condo has had the same owner since 1994. 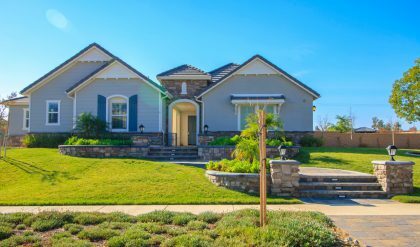 With its gorgeous entry and vaulted ceilings you can make yourself right at home in the wonderful town of Glendora. 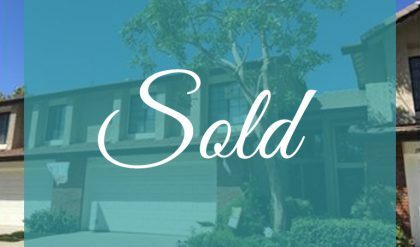 This lovely home in Fontana has been sold. 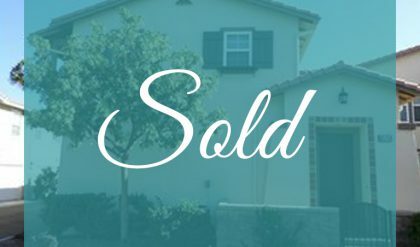 This lovely home in Rancho Cucamonga has been sold.